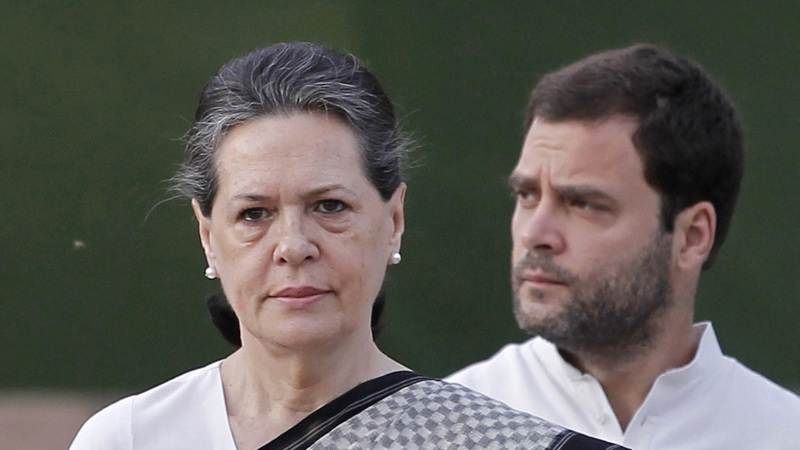 United Progressive Alliance(UPA) Chairperson Sonia Gandhi along with Congress President Rahul Gandhi will address an election gathering at Medchal located in the periphery of Hyderabad on Friday. INC former President and MP from Rae Bareli UP, Sonia will be the in the Telangana for the first time after the formation of the of state in 2014. 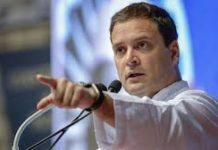 While the UPA ChairpersoSoniaal Gandhi will only campaign in Medchal Constituency for December 7 polls, Rahul will address a series of such events in the whole state. Congress Candidate from Medchal, K Laxman Reddy, who was in the news headlines after being caught on a tape with his businessmen friend Sana Sathish Babu allegedly discussing about the bribe paid to CBI. 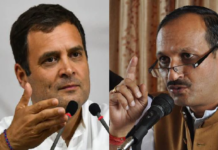 However, the congress party rejected the allegations and the Telangana Pradesh Congress Committee Chief N Uttam Kumar Reddy said: “Visit of Sonia and Rahul Gandhi will boast the confidence of the party workers in the state, it is because of her efforts that we managed to get a separate state in 2014”. Both Sonia Gandhi and Rahul Gandhi will arrive at Begunpet Airport at 4pm and will move to Medchal to address a rally which is scheduled for 6pm. The Congress will also released its manifesto for the upcoming state polls today. 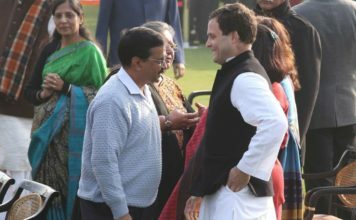 The Indian National Congress in the state is a part of “Mahakutami”, a word for grand alliance along with Telugu Desam Party(TDP), Telangana Jana Samithi(TJS) and Communist Party of India(CPI). 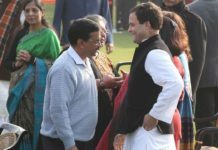 There are speculations taking a roundabout INC President Rahul Gandhi likely hold a rally with its alliance party TDP Chief Chandrababu Naidu in the last week of November. The state sends 119 Lawmakers to its assembly will go for polling on December 7. The counting of votes will take place on December 11.